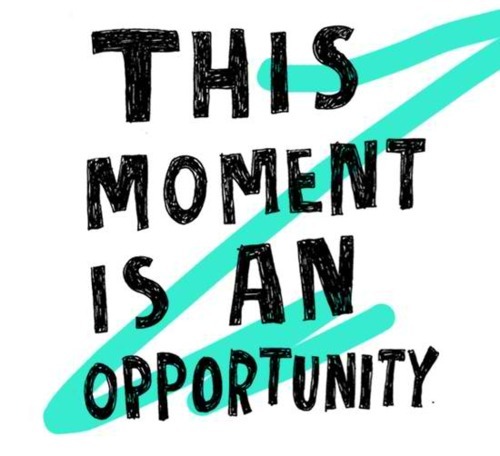 This Moment is an Opportunity. . Wallpaper and background images in the The Secret club tagged: living the secret motivational inspirational positive thinking dare to dream. This The Secret fan art might contain anime, truyện tranh, phim hoạt hình, and manga.